We would like to formally invite interested and enthusiastic Year 11 students to attend a Murder Mystery Night at the College on Friday 7 September 2018. 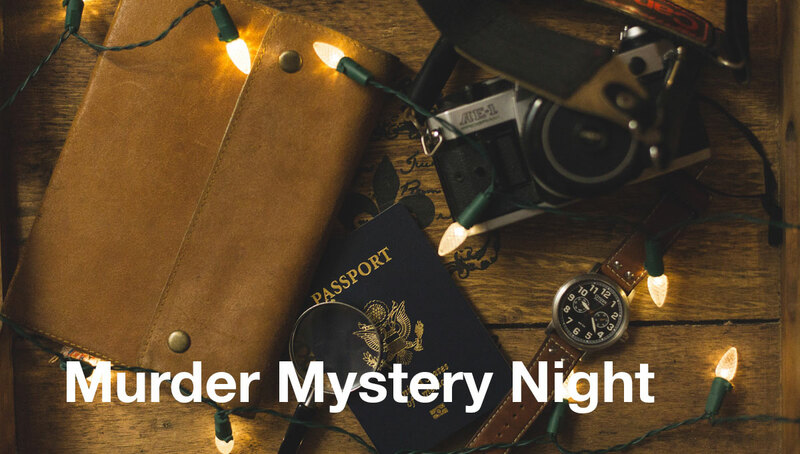 For those who are not familiar with what a murder mystery night entails, essentially, it is an extended party game in which attendees come to the event as an appointed character. One of the guests is secretly playing the role of the murderer and the other guests must determine who the criminal is, by a secret ballot at the end of the evening; it is much like an interactive version of the board game Cluedo. This evening will challenge the skills of deduction in a fun and interactive setting. Maali Room (above the Maali Mia theatre). 6:30pm arrival (student sign-in) for a 7:00pm start. 9:30pm collection of students (parent sign-out) – Maali Mia foyer. Character costume (suggestions will be distributed to students on their official invitation after payment has been made). $20 to cover the cost of the game, food, prizes and decor (money to be paid via https://tinyurl.com/Yr11Social). By Friday 24 August 2018 – payment must be made on or before this date. Once all interested students have registered and paid, they will be issued an official invitation and character notes in Week 6. This will give them time to organise a costume for the event in Week 7. The organisers will try to match character gender to participant gender where possible, but this cannot be guaranteed. Students are encouraged to dress as their allocated character and stay in their role for the duration of the evening. Please note: No students or staff members will be harmed (or murdered) during the course of the evening. For further enquiries, please contact Mrs Poole via email at helen.poole@scea.wa.edu.au or by calling the College number 9374 8300.